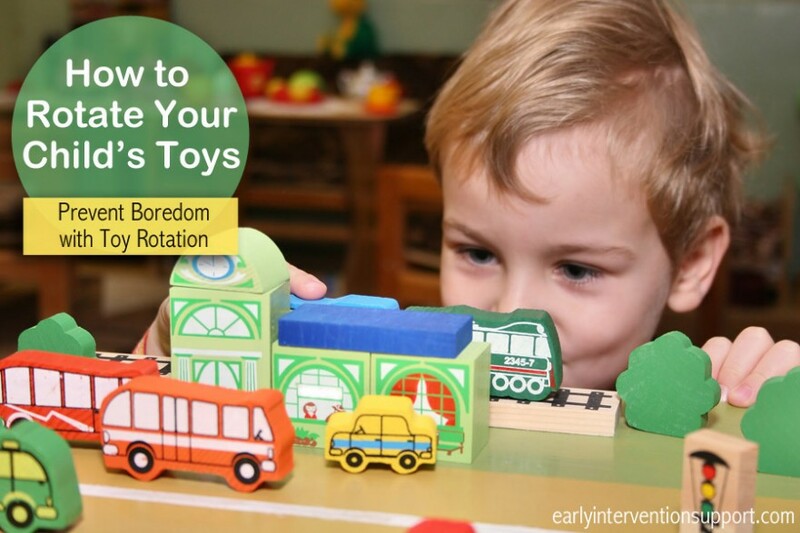 Below are our articles about Play Time. 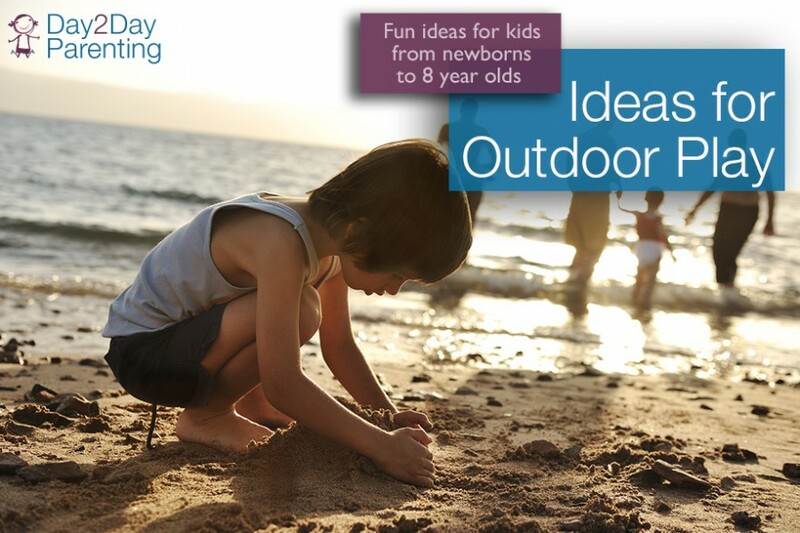 Click here to read our Introduction to Child Routines. 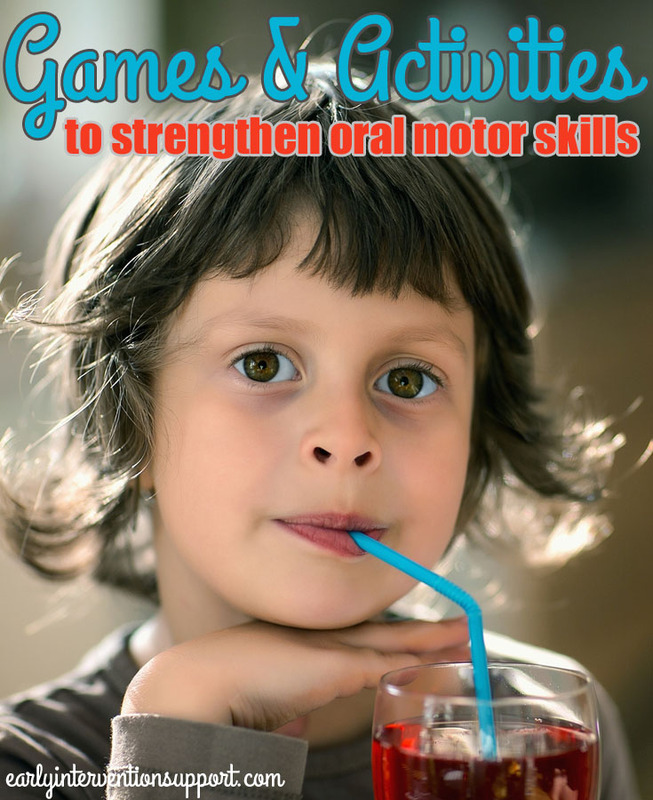 Parents and their children are actually participating in oral motor activities and modeling oral motor skills during their daily routines without even being aware of it. 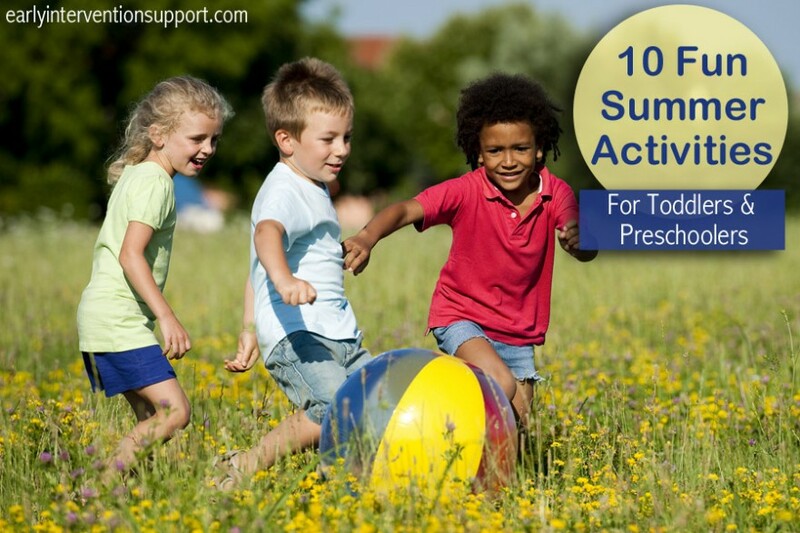 Here are some fun ways to target oral motor skills during play and daily routines with your child that provide multiple opportunities to practice each skill and are fun for everyone! 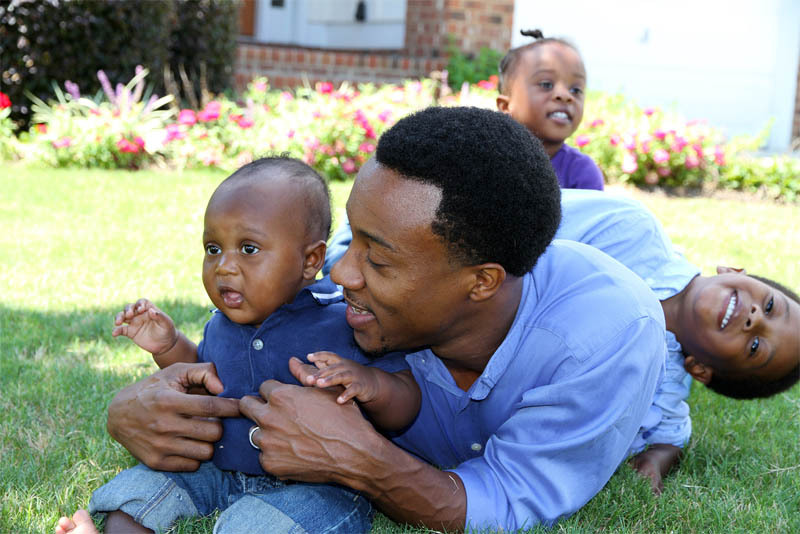 Parenting a toddler is a challenge, even more so if you already have older or younger children in your home. Many parents often wish that their children ages 12-36 months would just “stay still” for a bit so they could catch a break.